Regardless of why or when you started following the Austrian national side, by shopping at FOOTY.COM you can show your support for the Wunderteam in style and save cash too. 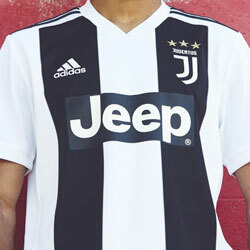 At FOOTY.COM, we pride ourselves on our ability to dig out the best prices online for football kits from around the world. That’s why if you have your eye on the latest Austria kit or a specific retro design, we’re here to help! 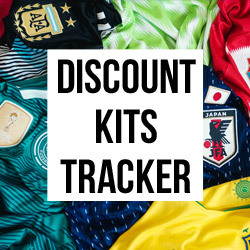 As the UK’s best footy price comparison site, we collect the best prices for the kits on your wishlist and allow you to quickly compare savings so you can get the cheapest prices around. So, whether you’re searching for home or away Austria shirt, with FOOTY.COM you’re in safe hands! Sign up to our weekly newsletter to receive exclusive deals and savings straight to your inbox, as soon as they’re dropped online. Although they may not be the powerhouse they once were, Austria has a proud history and affection towards their national side. Back in the 1930s, Austria put itself on the footballing map under coach Hugo Meisl, as they went an incredible 16 games unbeaten and were dubbed the Wunderteam. 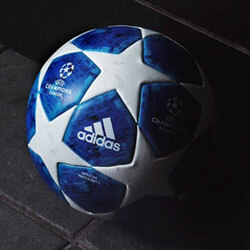 They also enjoyed another golden patch in the 1950s with international star Ernst Happel on their books. It wasn’t until 2004 that Austria played in red, instead of the white top and black shorts they previously had, which was seen as too similar to the Germany strip. Now dressed in the red and white of the Austrian flag, current international stars including captain Christian Fuchs, Bayern Munich’s David Alaba and Stoke’s Marko Arnautovic are doing their best to reignite the national side which was one of Europe’s best before World War 2. Available in adults and childrens sizes, at FOOTY.COM you can shop a wide range of Austria kits, including stylish home, away and retro designs. If you’re unsure on your next footy shirt purchase, why not check out the deals section at FOOTY.COM or visit our blog for some inspiration!